Description:A nail clipper for precision cutting with perfectly aligned, sharp blades.Made from high.. Description: Precision-ground blades.Accurate hair cutting.convenie.. Description: Quality stainless steel design for long lasting perfor.. DESCRIPTION :has a unique design which features that gently shaves any nose / ear hair without batte.. 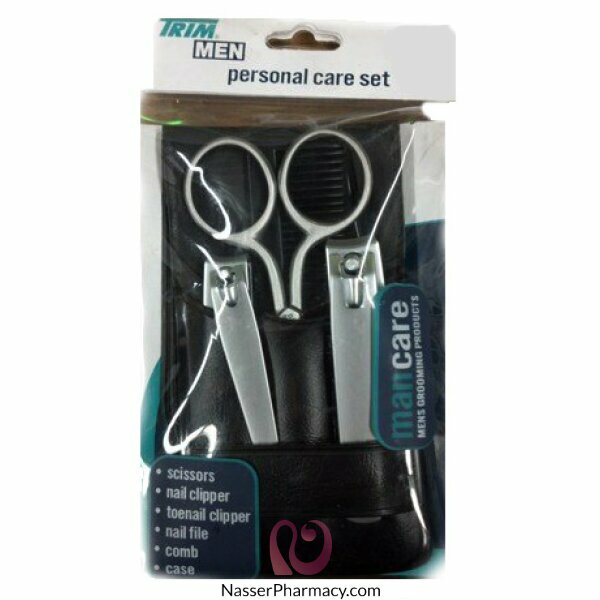 Description:Men grooming set to fully groom hair. ..